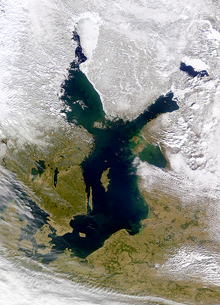 ^ Coalition Clean Baltic. [5 July 2013]. （原始内容存档于2013年6月2日）. ^ （瑞典文） Balteus in Nordisk familjebok. ^ Forbes, Nevill. The Position of the Slavonic Languages at the present day. Oxford University Press. 1910: 7. ^ “的”字的拼音与读音. 澳典网ODict.Net - Online Dictionary. [2017-11-04]. ^ Executive日記——港台新聞報道：「嘅黎波里」. 頭條日報. hkheadline.com. 2011-02-23 [2014-08-06]. ^ Activities 2006: Overview 互联网档案馆的存檔，存档日期2009-01-14. 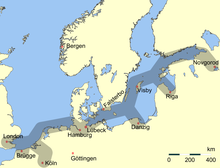 Baltic Sea Environment Proceedings No. 112. Helsinki Commission. 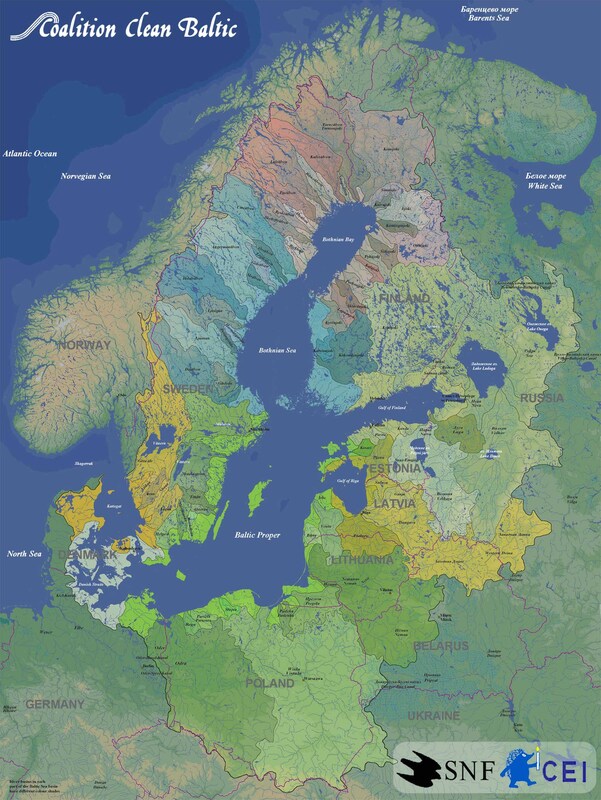 ^ Geography of the Baltic Sea Area. [2005-08-27]. （原始内容存档于2005-07-11）. at envir.ee. (archived) (2006-04-21). Retrieved on 23 June 2011. ^ Limits of Oceans and Seas, 3rd edition (PDF). International Hydrographic Organization. 1953 [6 February 2010]. （原始内容 (PDF)存档于2011年10月8日）. ^ The Helsinki 1974 Convention 互联网档案馆的存檔，存档日期2012-01-24.